We at Sew Fun Studios are focused on teaching the principles of sewing and design here in the South East of Ireland to kids and adults of all ages. We pride ourselves in the way we teach this wonderful lifelong skill in a fun, relaxed and social environment. Our tutors are fully qualified with a love of sewing and design and a passion to spread their knowledge to our students. This Beginners Adult Workshop is perfect for the beginner sewer who cannot commit to the 5 week beginner course due to family, work commitments or as an introduction to sewing before enrolling in our 5 week beginner course. 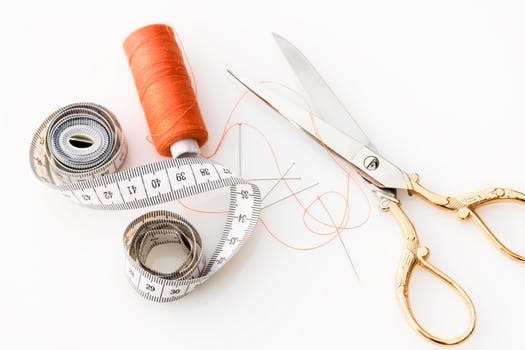 We focus on teaching our students the foundation of sewing and pattern reading through making and creating practical fashion accessories whilst teaching basic sewing skills used in creating some of today’s top fashion designs. During our day we will walk our students through the operation of the sewing machine, introduce them to basic patterns and tutorials along with creating two projects which cover multiple sewing techniques. Students will work at their own pace to achieve their goals in a relaxed and fun environment. Check out our Facebook page to view our beautiful printed fabrics and projects created by previous students!